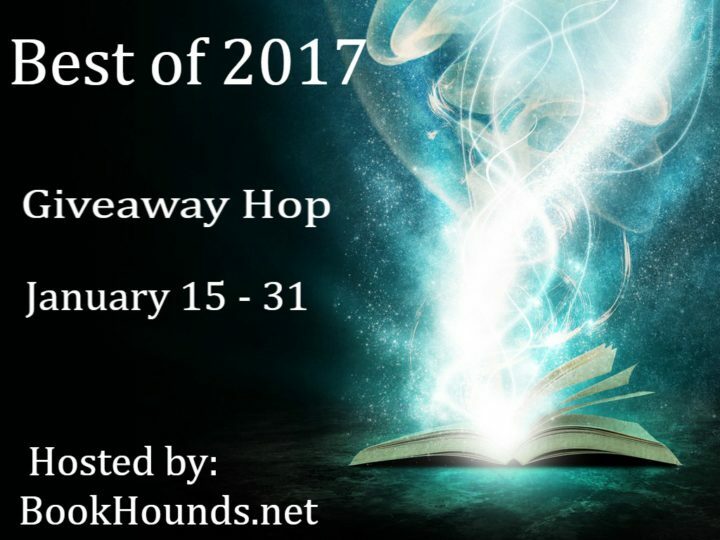 The giveaway should be for your favorite book or books you read in 2017. The Hop Image and Linky must be part of your post. The image is free to copy above. BookHounds (INT) – open internationally (you can note on your blog if you limit to only areas that can use a gift code or where The Book Depository ships free.